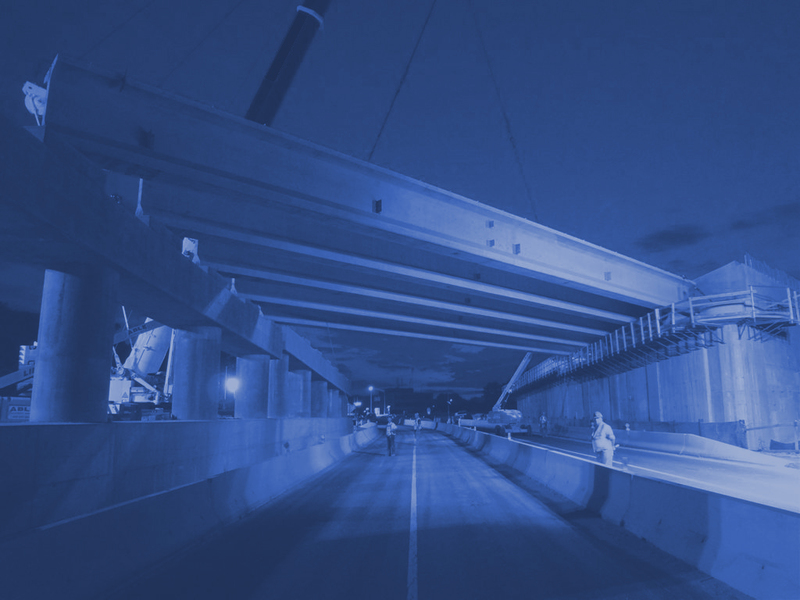 JED Engineering was retained to provide Community Construction Liaison services for this vital infrastructure project. The project was located on Rossville Avenue and Woodrow Road and along Woodrow Road to Powell Street, also on Foster Road, Wieland Ave., Ramapo Ave., Marcy Ave., Gilroy St., Venus Place and West Castor Place. 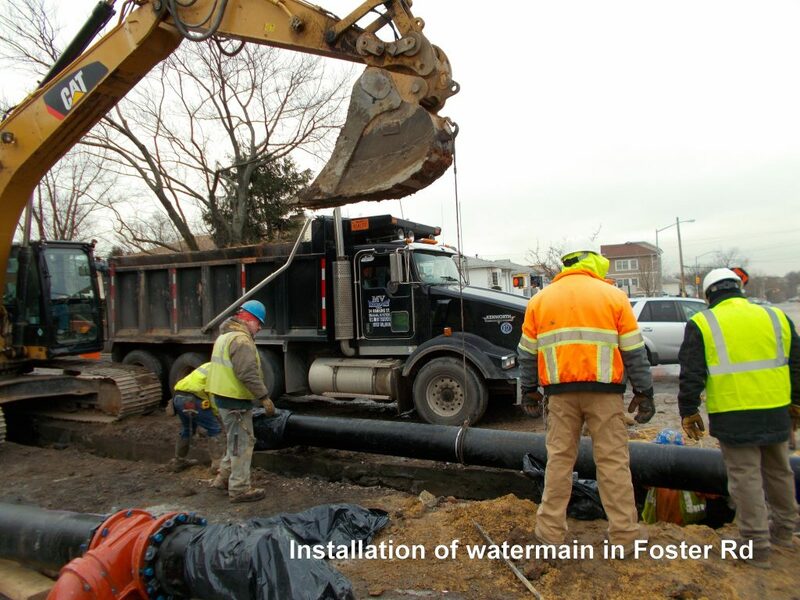 This project was designed to alleviate flooding conditions in this area of Staten Island. 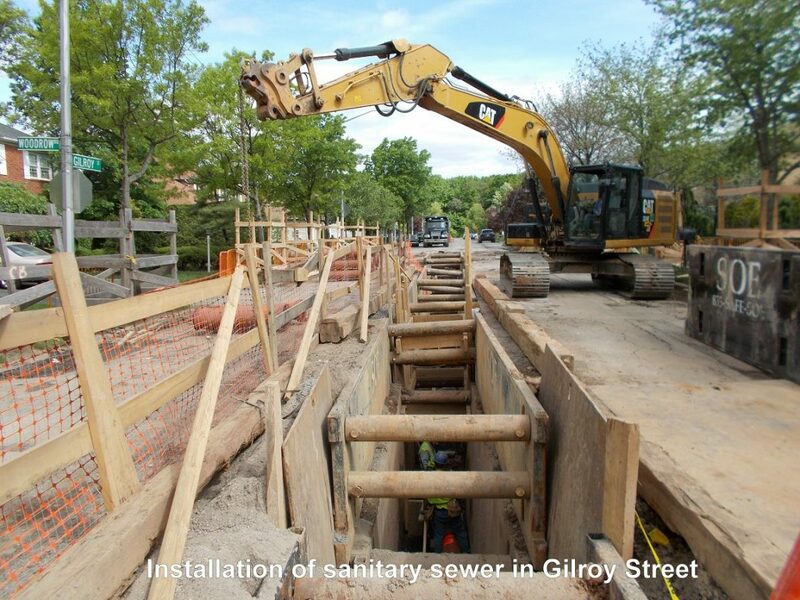 The work included the installation of 36 inch and 42 inch diameter storm sewers with manhole chambers, catch basins and approximately 6100 linear feet of 10 inch diameter sanitary sewers. New water mains of 8 inch, 12 inch and 20 inch diameter DIP with appurtenant hydrants and valves were installed to upgrade the water quality and pressure in the area. Also included in the project was the construction of new curbs, sidewalks and roadway.